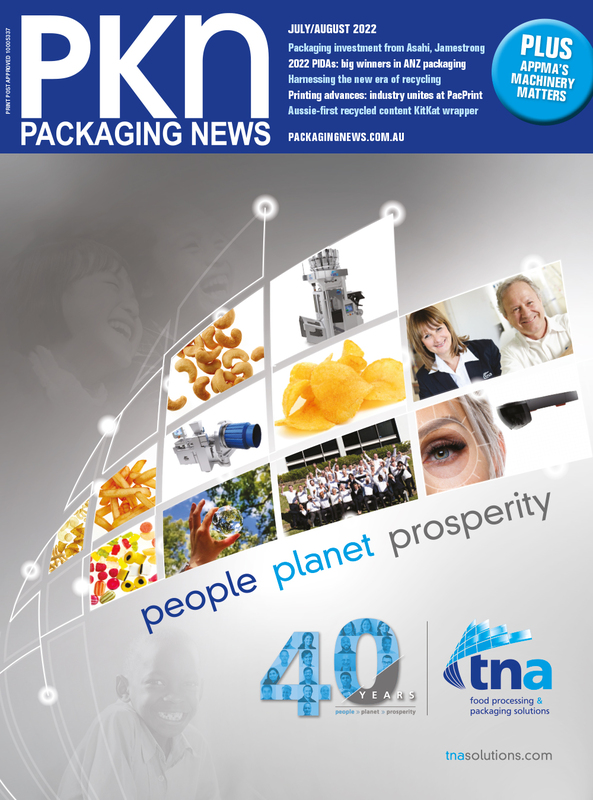 Barrier IML packaging has enabled a South African company to differentiate with its mayonnaise. The company, Clover Cream O’Naise, chose a Barrier IML storage tub created by injection moulder Polyoak, with labels by Verstraete IML – part of Multi-Color Corporation – to launch a new creamy mayonnaise on the market. Clover wanted the packaging to stand out on supermarket shelves due to its shape, and chose IML packaging due to its unique profile. Senior brand manager Edith Molepo said there had been little innovation in the mayonnaise market for some time. "With its rectangular shape and large opening, the reusable tub immediately draws customers’ eyes to our product on the shelves," she said. "It soon became clear that we could only achieve our marketing requirements by using IML packaging – or more specifically, oxygen barrier IML, because mayonnaise should have a shelf life of at least six months as standard." To entice customers towards repeat purchases, Clover created a range of six multifunctional storage tubs. Our storage range consists of six tubs, each with a different label: crayons, coins, buttons, cookies, keys, or teabags. It launched Cream O’Naise as a two-pack, including a second empty tub. "This immediately focused customer attention on the multifunctional aspect of the packaging: it can be used as a handy storage tub,” Molepo said. Polyoak's commercial manager of Dairypack tubs, Ettienne Pretorius, said Barrier IML packaging had similar oxygen barrier properties to a PET bottle. At normal storage temperatures, this means products have a shelf life of at least six months. The IML packaging is also dishwasher-resistant, which is important for reusable packaging. It is also safe for use in microwaves, and the tubs can be stacked easily, saving customers space. An oxygen barrier IML label reduces the oxygen permeability of IML packaging by making use of an EVOH layer in the IML film. The OTR value (Oxygen Transmission Rate) of packaging with an oxygen barrier IML label can be up to 100 times lower than that of packaging with a standard IML label. Barrier IML not only extends the shelf life of a product; it also helps to maintain the taste and aroma. Verstraete IML supplies two types of IML labels: oxygen barrier IML labels and light barrier IML labels. For Clover Cream O’Naise, oxygen barrier IML was used. What are the stand-out features of the IML label? “Our storage range consists of six tubs, each with a different label: crayons, coins, buttons, cookies, keys, or teabags," Molepo said. "We hope this will inspire our customers to find new used for our storage tubs.